A visitor’s guide to historic US Forest Service ranger stations of the West. Revised ed. 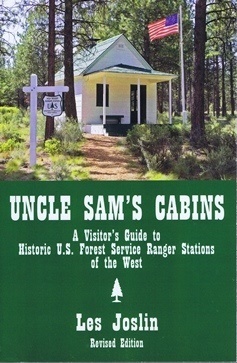 published 2012, Wilderness Associates, soft cover, 319 pages.